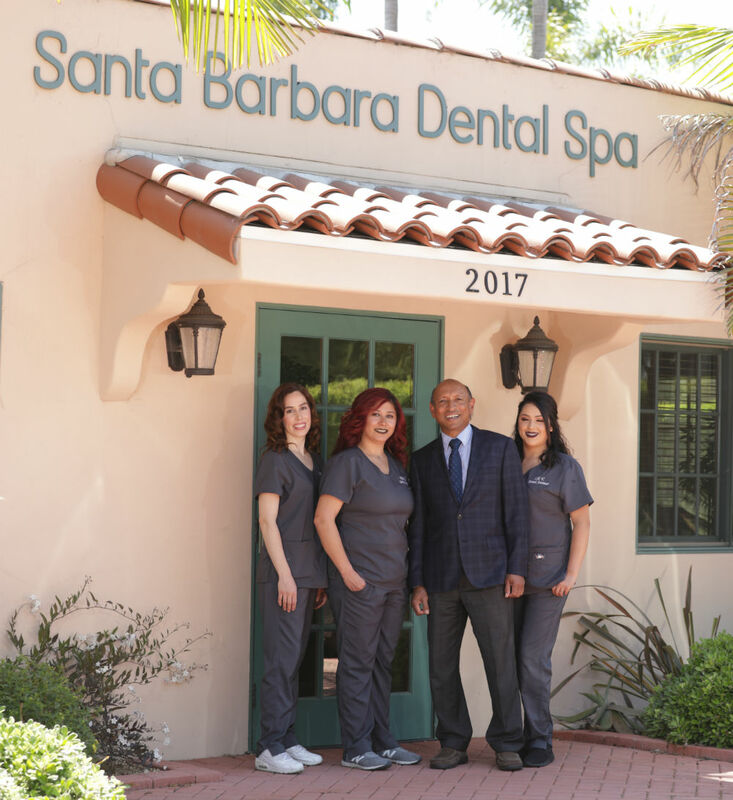 I welcome your dental questions or questions about the Santa Barbara Dental Spa. Please review the Frequently Asked Questions “FAQ’s” below to see if your question hasalready been asked. If you have a medical emergency, please use the Instant Text Message form below.